Award-winning Welsh band Jamie Smith’s Mabon have been invited to play the coveted BBC Radio 3 stage at WOMAD next month and will be the band’s debut at the UK’s premier world music festival. They will take to the Charlton Park stage in Wiltshire on Friday, July 29, 4-5pm and will also feature in a Radio 3 highlights show that night , going out from 11.15pm. 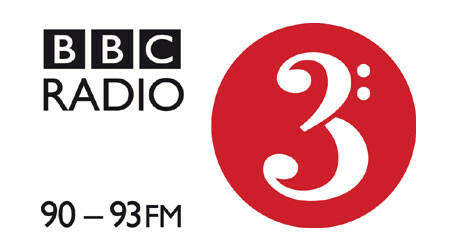 Other Friday artists on the Radio 3 stage will be Romanian gypsy band Mahala Rai Banda; Nashville-based banjo star Abigail Washburn; Congolese singer Gasandji; and Lokkhi Terra a band formed by UK/Bangladeshi musician Kishon Khan. Mabon scooped the Best Instrumental Album of 2010 title (for "Live at the Grand Pavilion") in the 2011 Spiral Awards, run by top music website Spiral Earth – an album that captures all the energy of their acclaimed live show and includes a free bonus DVD. The album not only triggered an instant response from fans old and new but garnered an unprecedented volume of media airplay and reviews for the band, including BBC Radio 2 and 3. 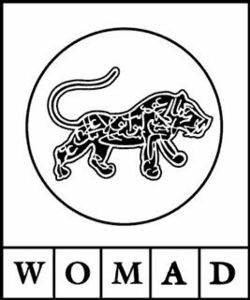 Coinciding with the WOMAD news, JSM are delighted to announce they have joined leading London agency Alan Bearman Music, who represent some of the foremost acts in folk and acoustic music. Before the WOMAD appearance, Jamie Smith’s Mabon are about to hit the road for a weekend of festivals in early July including two on home ground in Wales. On Friday July 8 they will headline “Folk Friday” at the prestigious Llangollen International Eisteffod, which has run for more than 60 years. The next day (Saturday, July 9) sees them heading for Llandovery in Carmarthenshire for the Small Nations Festival while on Sunday, July 10 they return to the sold-out Priddy Folk Festival in Somerset’s Mendip hills. In August the band heads north for the Mull of Kintyre Music Festival and a show in Buckie, Banffshire before hopping over the Channel to the Festival des Traversees on Normandy’s Tatihou Island. Another upcoming highlight on the band’s calendar this year will be September 13 when they perform in the Roots Unearthed concert series at Cardiff’s St David’s Hall.